Syncopation occurs when a variety of unexpected beats are blended to make an interesting and unusual rhythm. Syncopation wine was created when a variety of unexpected grapes, chambourcin, vignoles and traminette, are blended making an interesting and unexpected cuvee. A syncopated rhythm is a delightful surprise to the ear. 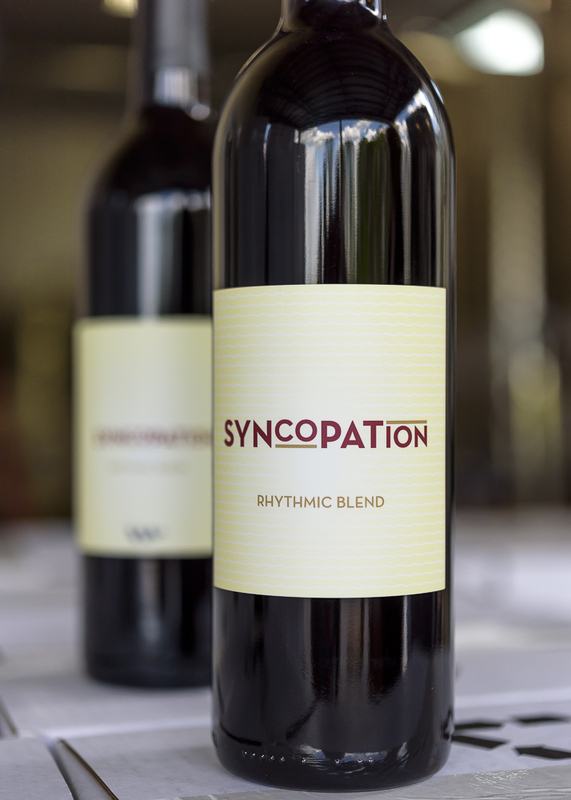 Syncopation Wine is a delightful surprise to the palate.